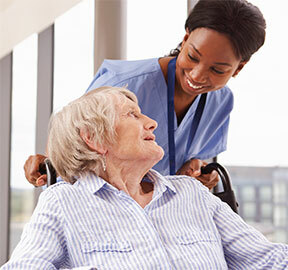 One of the most compelling untold stories in medicine has been the dramatic reduction in mortality among heart failure patients over the past 30 years, and Penn State Health Milton S. Hershey Medical Center has been at the forefront of this effort. Cardiac electrophysiologists have been placing implantable cardioverter defibrillators (ICDs) for many years, with the standard system using a transvenous device. 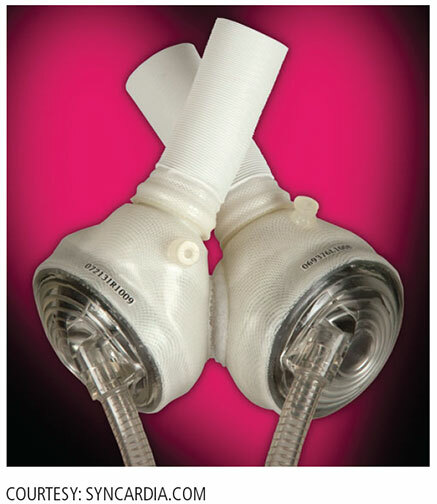 Although small, the device required physicians to implant directly into the heart and used leads with limited durability. 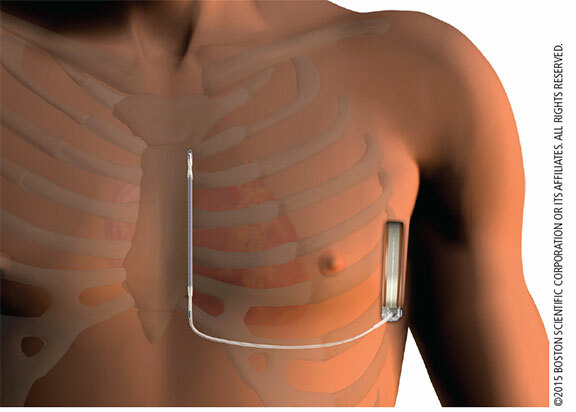 Several years ago, subcutaneous implantable cardioverter defibrillators (S-ICDs) were introduced, but the first generation S-ICD was largely restricted to adult patients, due to its size and the lack of remote monitoring capability. A newer, smaller model of the device was released in summer 2015, allowing pediatric electrophysiologists at Penn State Children’s Hospital to implant this device in children. The Transjugular Intrahepatic Portosystemic Shunt (TIPS) procedure has long been used to treat portal vein hypertension in patients with cirrhosis and other conditions, prior to liver transplant surgery, however, it could not be used in those with a complete portal vein occlusion. 1 The transsplenic approach allows interventional radiologists (IRs) to bypass the liver.1 Penn State Health Milton S. Hershey Medical Center is one of a few teaching hospitals in Pennsylvania to offer this innovative approach.